The 45-70 Government (.458, .45-70-405) cartridge was developed by the US government in 1873 for the Springfield 1873 trapdoor rifle. It was the replacement for the .50-70-450 cartridge to provide increased range, penetration and accuracy. 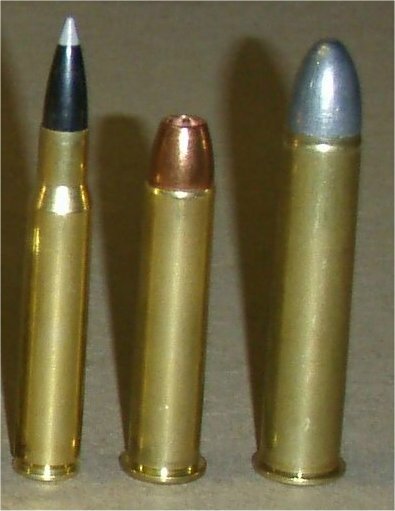 It is still a popular cartridge today among many big / dangerous game hunters in the 500 or 510 grain bullet as well as for lighter game in the 405 grain version. For hunters of grizzly, elephant,rhino,and Cape Buffalo the 45-70 is a great cartridge for closer shots. The recoil is substantial and hunters will need a bit of practice to develop the shooting skill this gun requires. 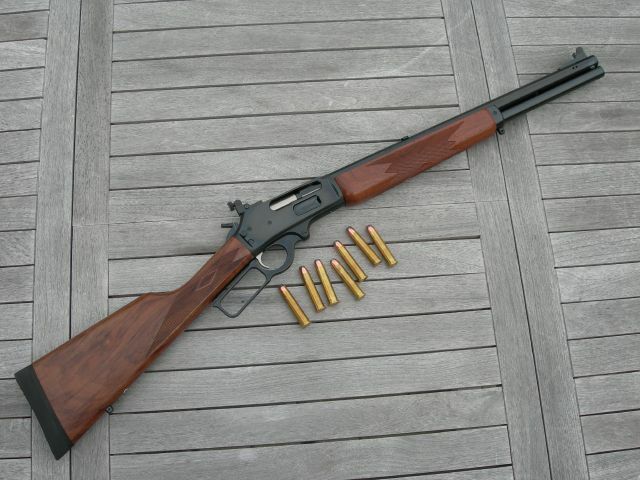 Marlin and Winchester both produce excellent guns chambered in 45-70. 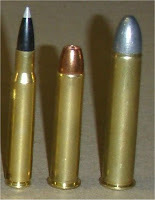 Modern ammo is also readily available from most popular manufactures.